The University of Washington is deeply invested in Eastern Washington, our commitment to Eastern Washington is about access, impact, innovation and ensuring everyone is able to take advantage of the limitless opportunities at the UW. Through our partnership with Gonzaga University to educate the next generation of physicians, the UW Spokane Center, an information and engagement hub in the heart of Spokane’s University District, and the work of CoMotion Labs @ Spokane to advance entrepreneurship and prosperity, the UW is serving the people of Spokane and the region. 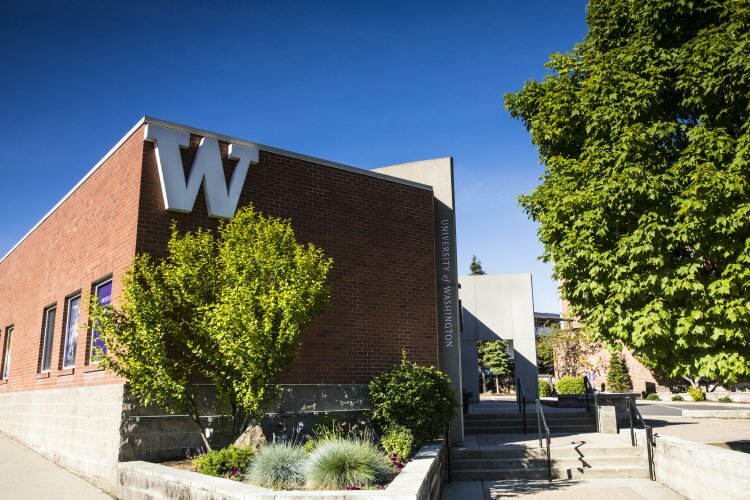 Located on the edge of downtown, the UW Spokane Center is an information and engagement hub for Spokane-area alumni, students, prospective students, parents and supporters, as well as home to CoMotion Labs @ Spokane. Educating tomorrow’s doctors in and for Spokane and Eastern Washington is a top priority. 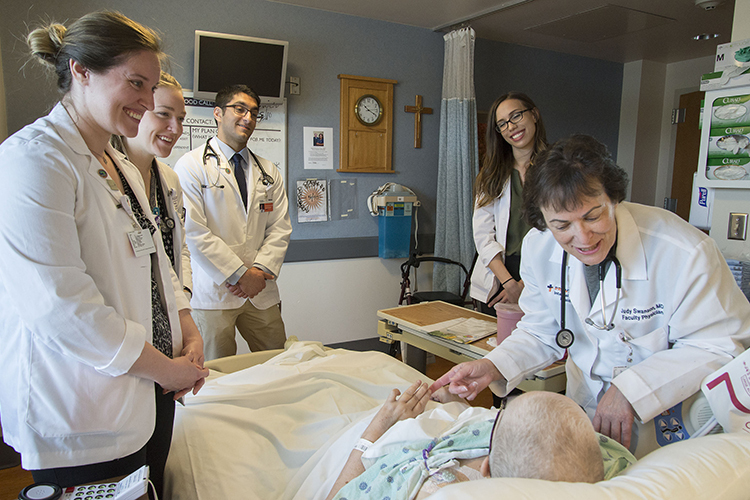 With the state’s support, and through the Regional Health Partnership with Gonzaga University, the UW is educating health professionals for communities across the state and region. Sign up to receive quarterly updates on the ways our medical students, faculty and partners are serving patients and communities across Washington.